A friend of mine has been saying she didn’t know how to change yarn colors, and I thought she meant for a certain project. Turns out that she meant at all. “I’m THAT much of a beginner!” SO I made a video for her and anyone else who needs it. I’m sure that there are better ways, this is by no means the be all end all, but this is one of the ways I change colors in my work. 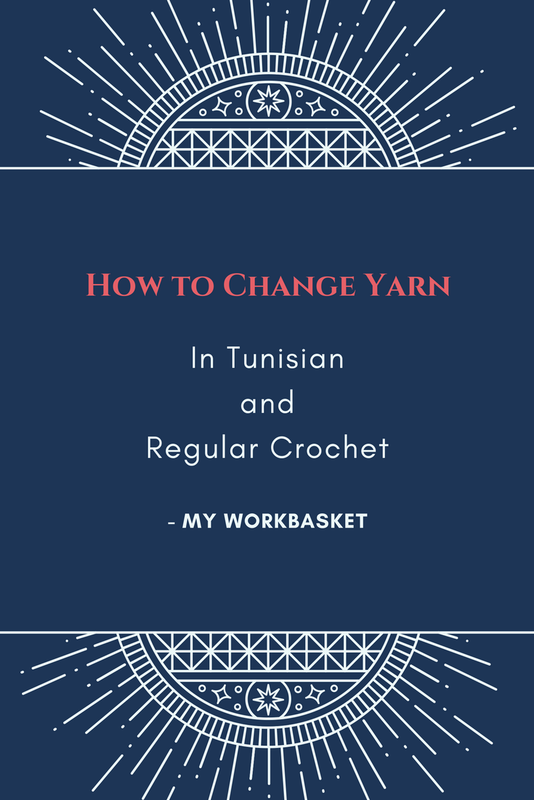 I start showing you how to change colors exactly in the same way as for my Hygge Hat when worked flat, then I decided to show it in regular crochet too, so that is at the end of the video. Wow! That looks so super easy! Thank you for another fantastic tutorial video!!! I told you it was easy! I’m hoping to add more variations of ways I do it over time. As far as I know, there is no “right way,” just tons of possibilities. Can’t wait to see your finished hat!